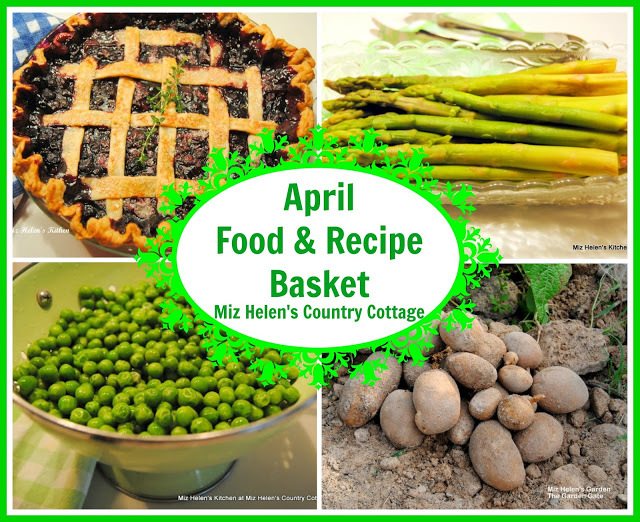 I want to say Thank You for all the very warm wishes and comments that you gave me last week on the 3rd Anniversary of Miz Helen's Country Cottage, you'al are so very kind! I am celebrating and so excited George Alexander Louis, His Royal Highness Prince George of Cambridge, the son of the Duke and Duchess of Cambridge was born on my birthday! Hope you have had a great week and that you are celebrating something special, it is good that you are here because we are celebrating great food today. We have the greatest cooks that come to Full Plate Thursday, I have people tell me all the time, it they are looking for a great recipe they come to Full Plate Thursday. I can hardly wait to see what you are sharing today so lets get right to it. Happy Belated Birthday! I hope it was wonderful and that God blesses you with many more years of love, health and happiness! :-) I, too, am so excited about the baby's birth. Two years ago my children and I got up early to see his parents get married, just as I did 32 years ago when William's parents got married. I am sharing my daughter's Chocolate & Nutella Cookie Caterpillars this week. They were as cute as they were tasty! Happy Belated Birthday Miz Helen! How cool that you share his birthday :) Thanks so much for the party - enjoy the rest of your week! Thanks Miz Helen and happy birthday. I feel so guilty that I brought cheesy, greasy dish to the party after you just posted that lovely salad but vive la difference! Best wishes for tasty dishes this week. Really cool that you share your birthday with royalty...or should I say royalty shares it with you?! Thank you for featuring my summer salad. 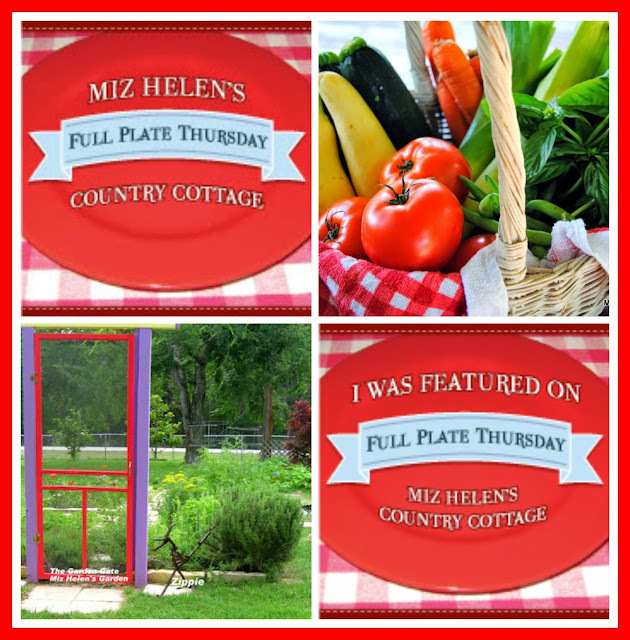 Always an honor to be featured @ Full Plate. Thank you for another great party! 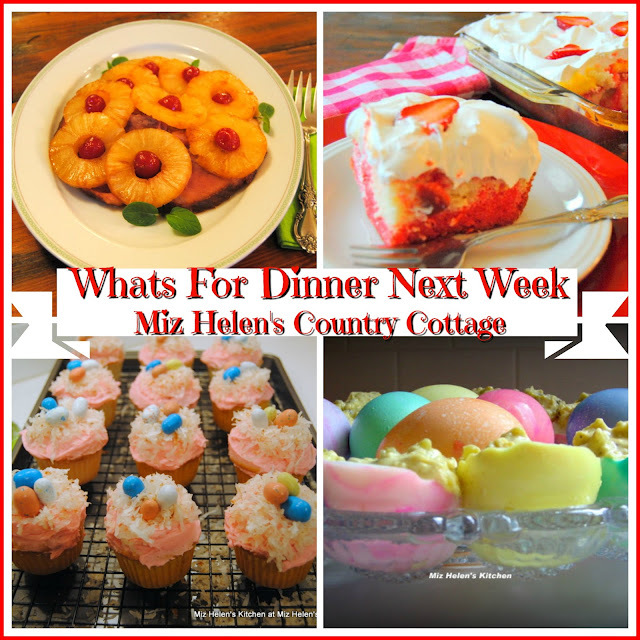 Miz Helen thank you so, so much for featuring my Candied Ginger Tropical Fruit Tart. I mans more then I can say to be featured, it really helps a new blogger like me! Thanks again and have a great night! 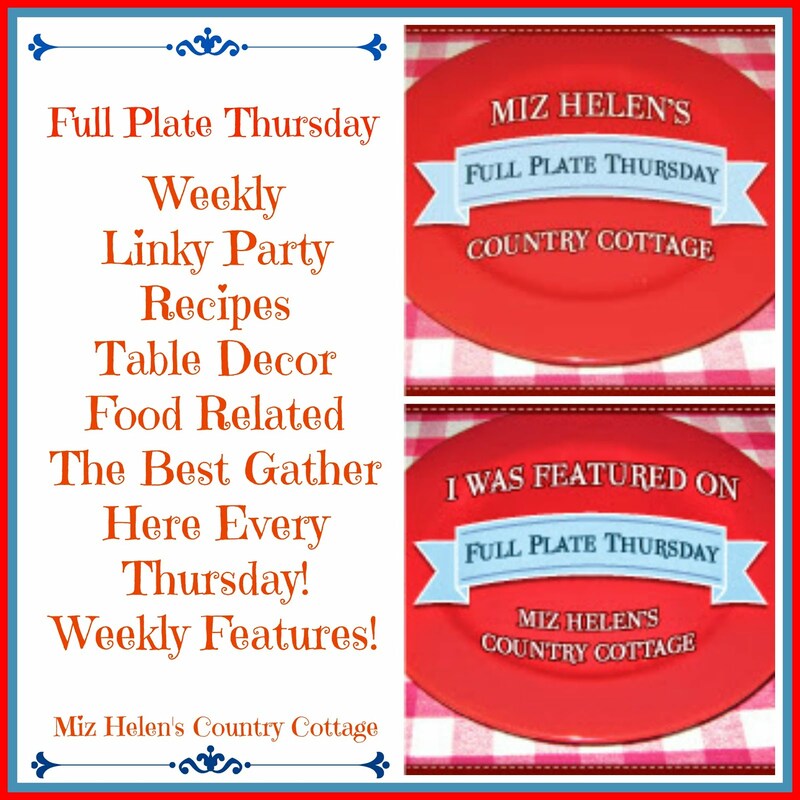 Thank you again for hosting this fun party each week, Miz Helen. Congratulations on 3 years of blogging. I am celebrating my 1 year blog birthday this week. My how time flies! Happy Belated Birthday to you too. It's a good day for birthdays...both my niece and bro-in-law celebrated on the same day. Hope it was filled with lots of joy for you. Have a super week! Happy Birthday. Thanks for hosting. 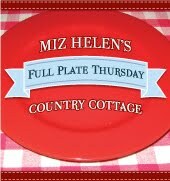 Thanks Miz Helen for another fantastic party this week! That's so exciting the Prince was born on your birthday! I hope you had a lovely day :) Thank you so much for featuring my Moroccan Shrimp and Couscous - it was a lovely start to the day to see I'd been featured :) This week I've shared my Cherry Almond Loaf, a really delicious seasonal treat. Thank you so much for hosting Full Plate Thursday. 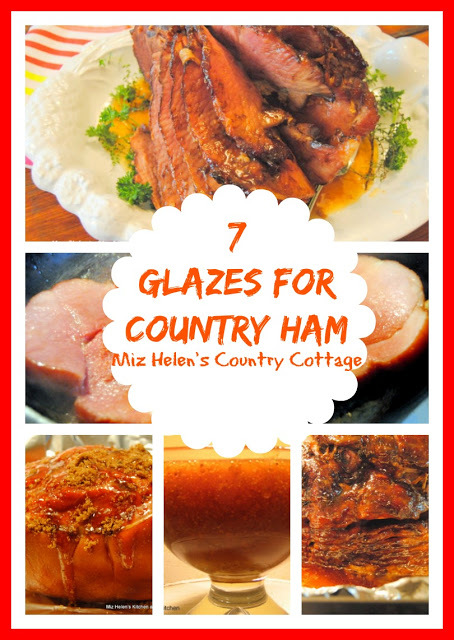 Thanks for hosting, Miz Helen! I don't know how you choose from all these wonderful entries! Happy Thursday. 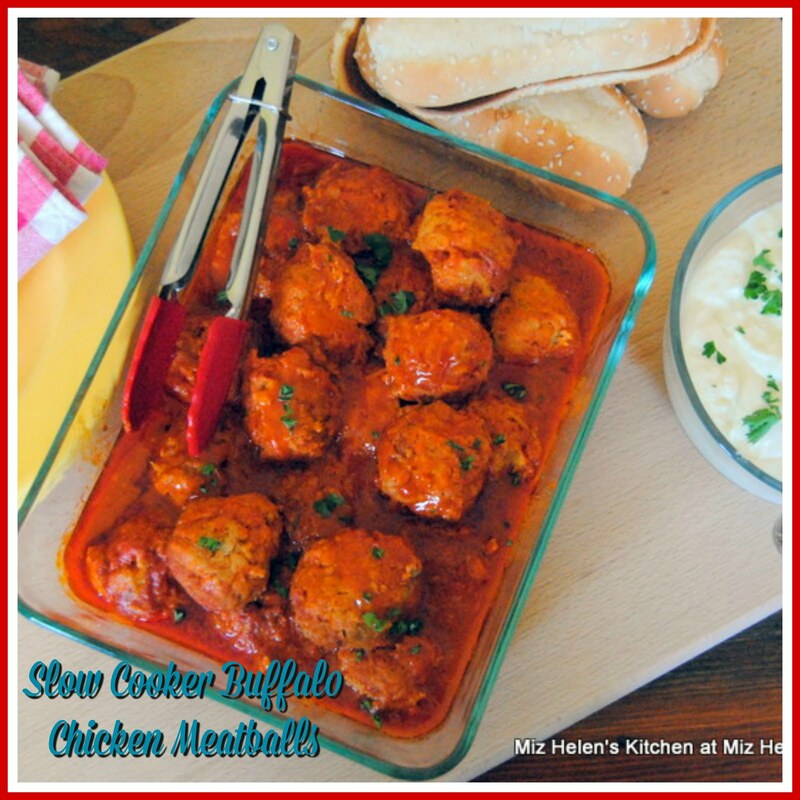 Great recipes as always! Same birthday as the new heir... has to put you in line for the throne? Happy Birthday and thank you again for a terrific party. 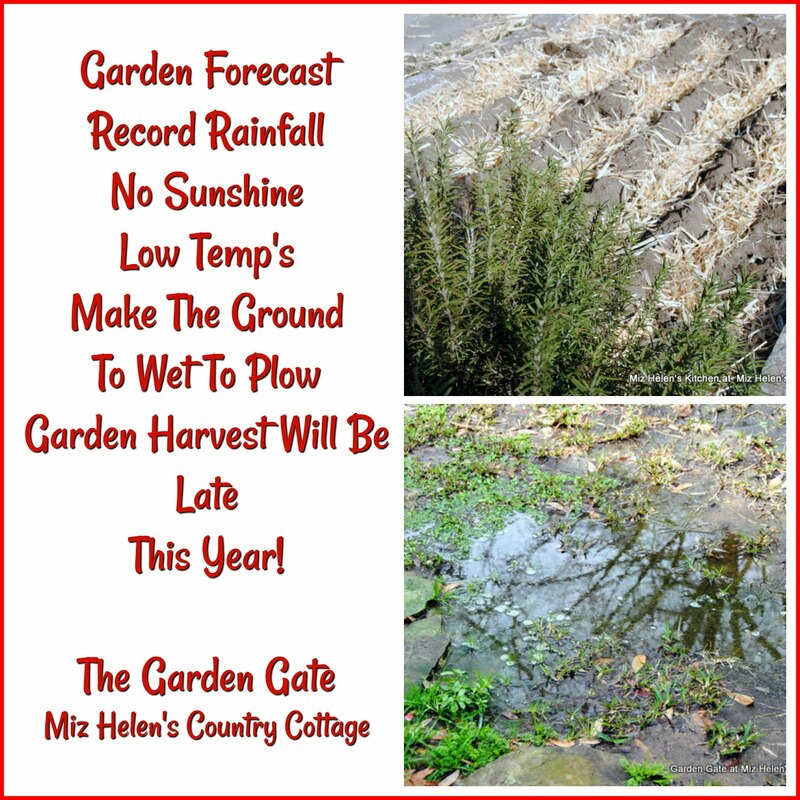 Thanks for hosting, Miz Helen! For some reason the picture for my adorable sand dollar cookies isn't working....it's just a black box! :-( Hope you enjoy them anyway! Today I've brought a little snack or side dish of Mustard Dill Sauce with Roasted Sweet Potatoes (GF, DF, and nut-free). You might even have your own homegrown dill weed you could use in it. 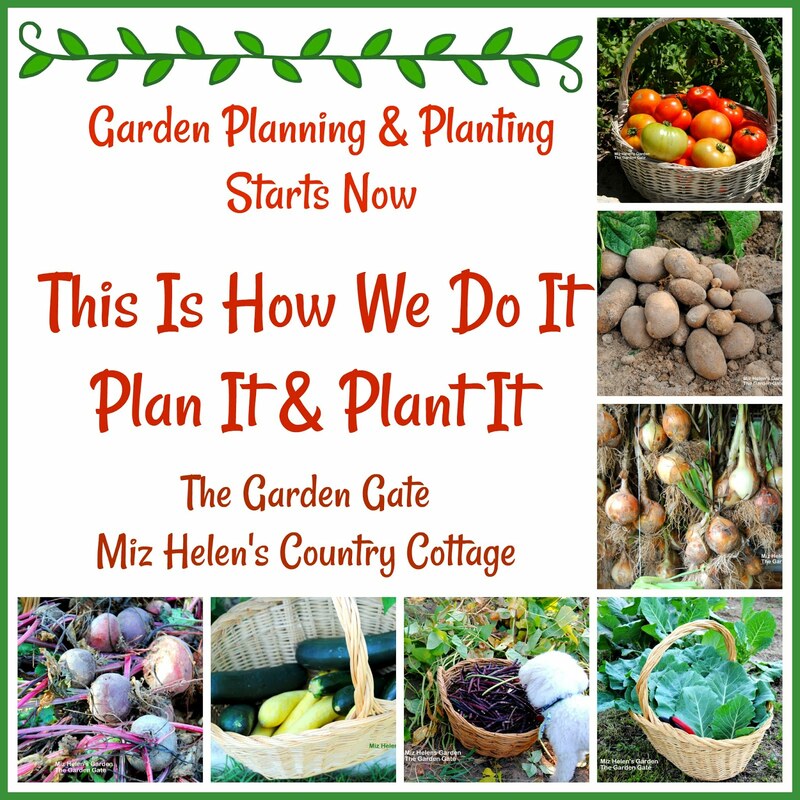 I love seeing the goodies that you share from your garden. Good Morning! WOW Thanks so very much choosing one of my recipes to be featured! Truly honored!!! Happy belated birthday. How nice that you share the same day with the future King of England. Thanks for hosting each week. I linked a fun post today - BBQ ribs and a watermelon seed spitting contest. What a great new addition on your birthday! :) Thanks as always Miz Helen! Thank you for the feature and for hosting the link up. 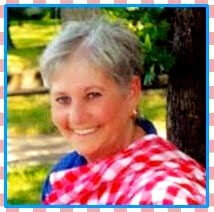 Miz Helen, thank you soooo much for featuring my recipe this week, Mc Cafe Strawberry Shake Made Skinny! Wishes you all the very best! 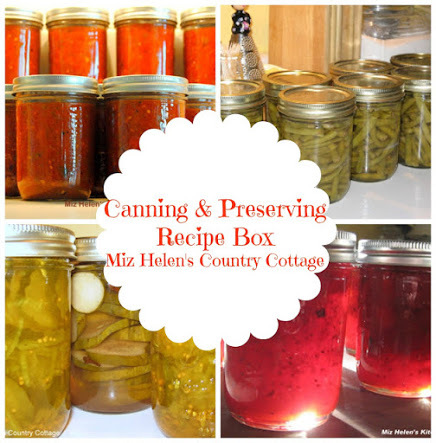 Thanks for featuring my strawberry jam! Hope you enjoy the rest of your week. Thanks so much for hosting this party. Have a great weekend! Thanks so much for hosting. I shared a Watermelon Granita recipe, it's the perfect summer treat. Thank you for the party, Miz Helen. I love your Full Plate Thursdays, such great recipes. My Tuesday Trivia is still going on and would love for you to stop by. I learned about your Full Plate Thursdays from Nancy at Skinny Kitchen. This is my first time participating. I'd like to say that it warmed by heart to read about how the concept started. Sharing food truly warms the belly and the soul! Thanks for hosting. Hi Miz Helen!! 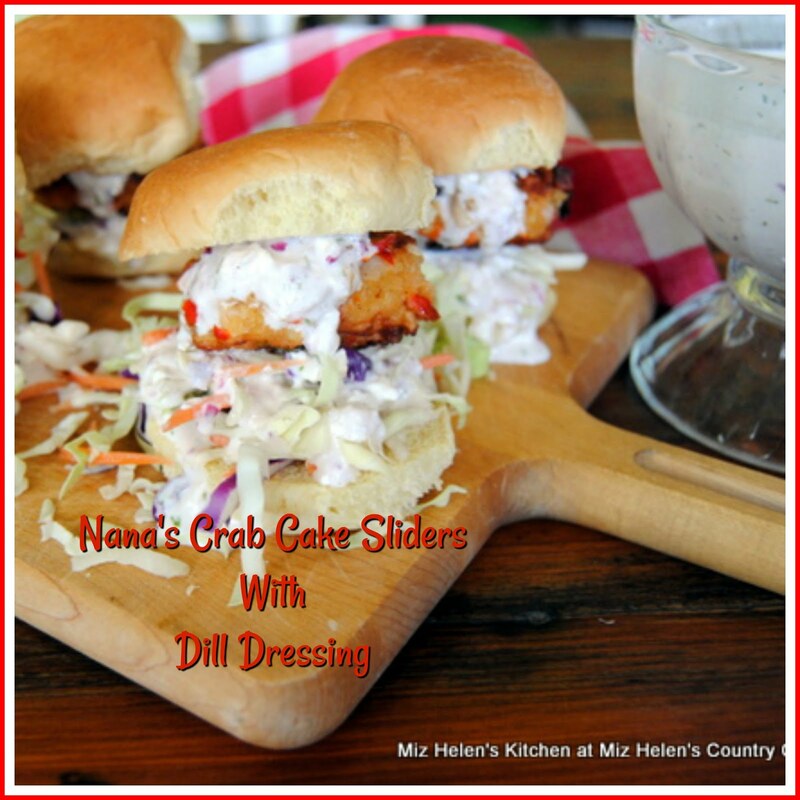 Thank you so much for featuring my recipe this week.I am truly honored !! Many congratulations on 3 years of blogging!!! Thank you so much for featuring my homemade banana ice cream! Hi Miz Helen. I always love checking out your recipes--the beet and fennel salad--I can't wait to try that! I shared a green bean salad. Seems we can't get enough of salads around here. Have a great weekend! Thanks for hosting the party. Hope you had a Happy Birthday.